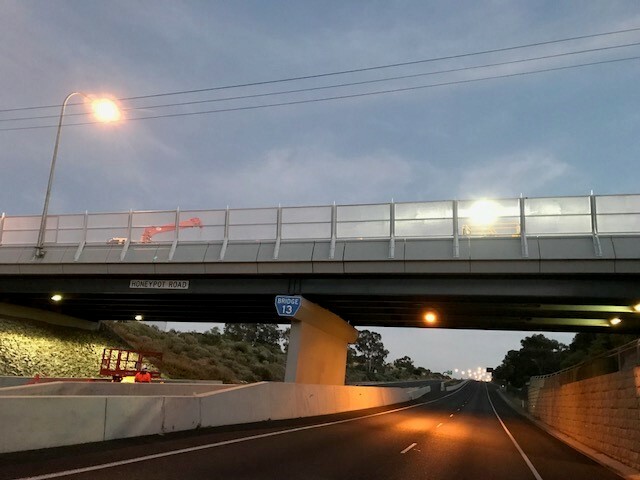 The Department of Planning, Transport and Infrastructure (DPTI) is improving access around Adelaide Airport with the installation of an additional right-turn lane from Sir Richard Williams Avenue onto Sir Donald Bradman Drive. Works will commence Monday 15 January, and are expected to be completed by the end of February, weather permitting. To minimise disruption, night works will be undertaken during this time from Sunday nights to Friday mornings between 7pm – 6am. Roads will remain open to traffic with a 25 km/h speed restriction in place while workers are on site. Lane and other speed restrictions may apply subject to onsite conditions. Access to the airport will be maintained at all times.